While vinyl siding is a popular choice among homeowners due to its affordability and easy maintenance, other siding types may be more suitable for homeowners. The main types of siding besides vinyl siding are wood, masonry, metal, and composite. Each type of siding has its own advantages and disadvantages. Wood siding, often in the form of cedar, is one of the most popular types of siding due to its natural and attractive appearance. Wood siding gives homes a rustic appearance that complements older homes with a historical charm that the homeowner may wish to maintain. However, wood siding requires repainting every four to five years and is considerably more expensive than vinyl, metal, or composite siding, though it adds considerable value to a home. Wood siding may also be susceptible to rot and may attract termites. Masonry siding, composed of stone and mortar, can give a home an exceptionally pleasing appearance. Masonry siding may last up to 100 years and requires minimal maintenance. It is very expensive, though it also adds considerable value to a home. Masonry siding can give a rustic or modern appearance to a home depending on the homeowner's preferences. It protects a home from outdoor insects and is not susceptible to rot, as wood and vinyl siding that is not installed properly are. Metal siding is another option. It is affordable and relatively easy to maintain. It gives homes a modern appearance. Metal siding offers protection against the weather, though hailstorms creates dents in aluminum and other forms of metal siding. Steel siding may also be prone to rust over time. One key advantage of metal siding is that it is fireproof. Metal siding may need to be repainted from time to time due to wear. Composite siding such as Everlast is popular due to its affordability and attractive appearance, which adds to a home's value. 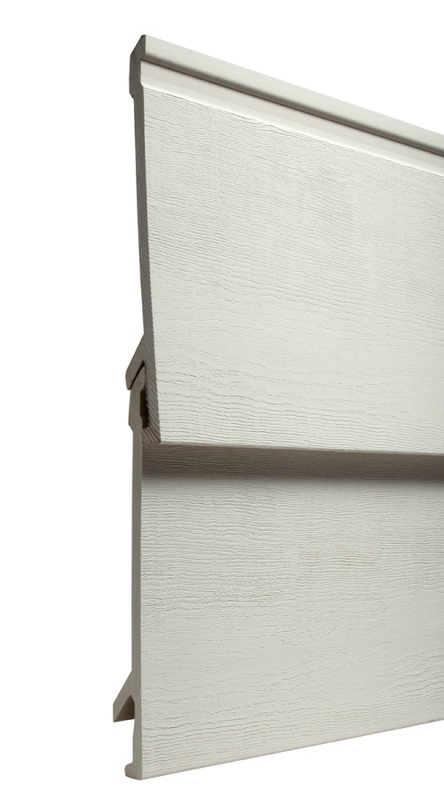 Everlast Composite Siding appears like real wood with its fine-grain wood texture. Unlike wood, Everlast Composite Siding does not need to be painted. For maintenance, occasional hosing with water to clean off dirt and other particles is recommended. Everlast Composite Siding also prevents rotting and insect infestation, and is far more durable than vinyl siding due to being more than 500% thicker. Everlast also comes with a lifetime guarantee. Many homeowners have chosen composite siding such as Everlast over other types of siding because it provides the benefits of more expensive siding types without the problems associated with cheaper siding types. Cost and personal preferences, while very important, are not the only factors to consider when deciding on a siding type. A homeowner should also consider the appearance of the neighborhood to ensure that the siding does not conflict with the neighborhood pattern. A homeowner should also consider the variation of colors within the neighborhood to ensure that the siding color blends well. To conclude, a homeowner must carefully consider the advantages and disadvantages of each type of siding, as well as the appearance of the neighborhood to ensure the siding does not conflict with it. While all siding types come with their own advantages, many homeowners have selected Everlast Composite Siding due to its attractiveness, durability, and ease of maintenance, and all for a very affordable price. 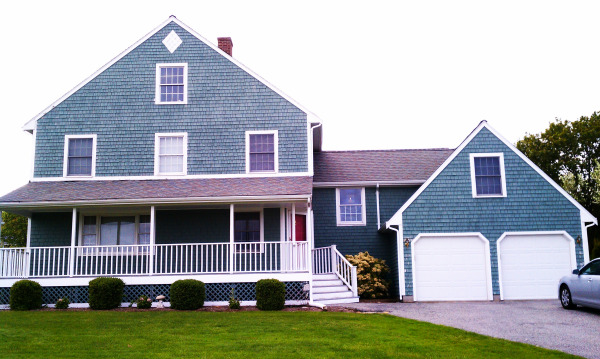 Everlast Composite Siding is also an investment that will add considerable value to one's home.